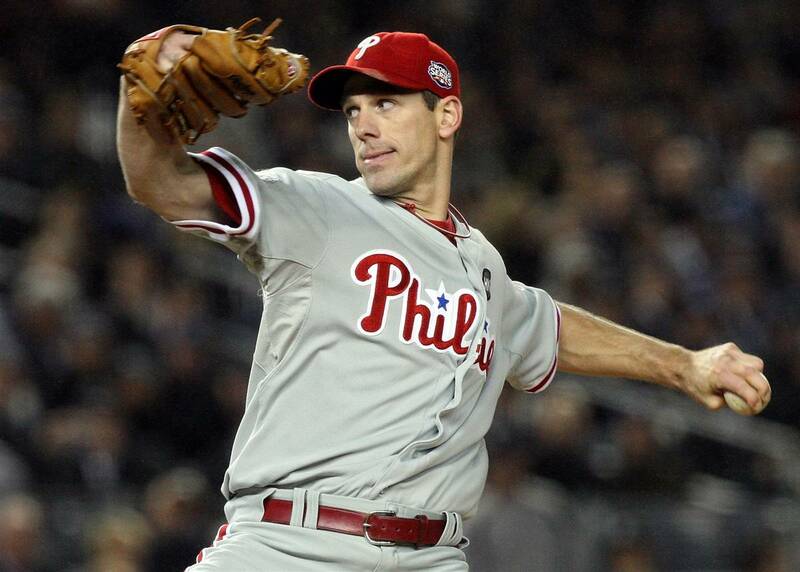 Cliff Lee heading to the Yankees? 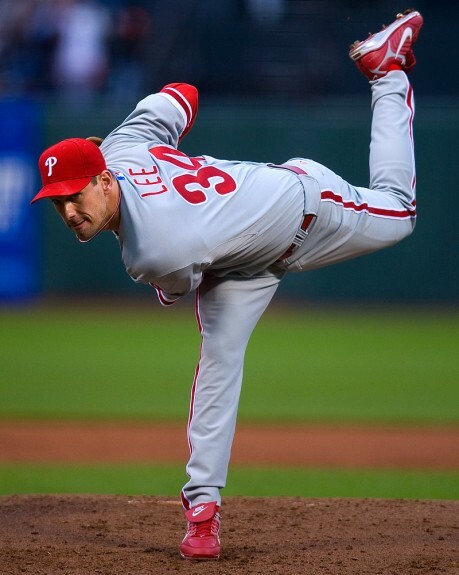 With the decimation of their pitching staff through injuries the New York Yankees have been actively negotiating with the Philadelphia Phillies for star pitcher Cliff Lee. Lee, 35, is locked up through the end of next season and would not only give the Yankees a bona fide top of the rotation starter but also one of the postseason pitchers in the clutch over the past decade. Will the Bombers give up the farm for Lee? The only problem is that the asking price for the veteran left-hander will be steep. Originally the Yankees reportedly wanted both Lee and Chase Utley in a deal, but the Phillies have let the Yankees know that New York doesn’t have the pieces for that type of move. Still, the Yankees would have to mortgage their future as the Phillies have been adamant that top prospect Gary Sanchez must be in a deal for Lee. Even the prized catching prospect may not be enough as the Philllies may want one of the Yankees top outfield prospects as well. However, New York has been exploring other options such as finding another trading partner for a three team deal. With a weak A.L. East this season and the fact that Lee would be locked up until the end of 2015, could make the Yankees pull the trigger for the southpaw that they have coveted for years. With the Phillies already looking forward to 2015 and the Yankees once again in the thick on a pennant race, the deal makes sense for both sides. That is, unless another suitor such as Los Angeles, Anaheim, or Detroit becomes involved. The sooner the Yankees can get this deal done the better. Previous Kingdom Lease? Lebron James not Staying In Cleveland for Long Haul?